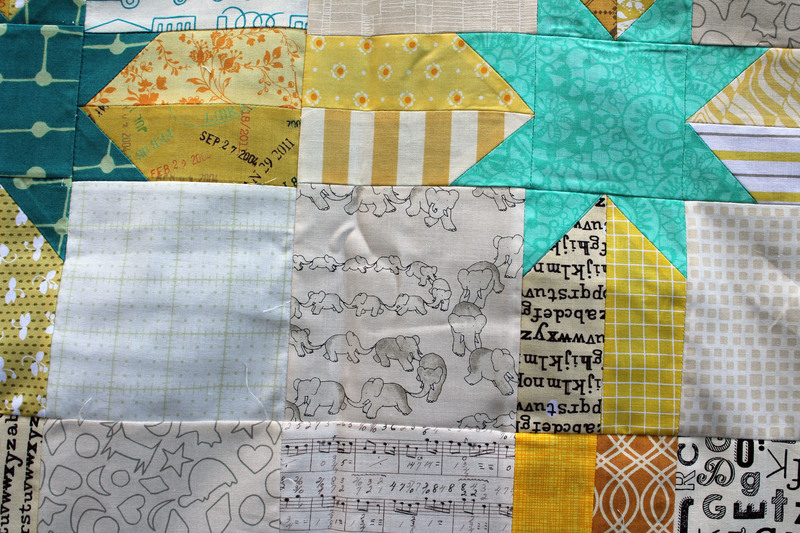 I am desperately playing catch up on my Bee blocks and other projects that have been sitting around too long. 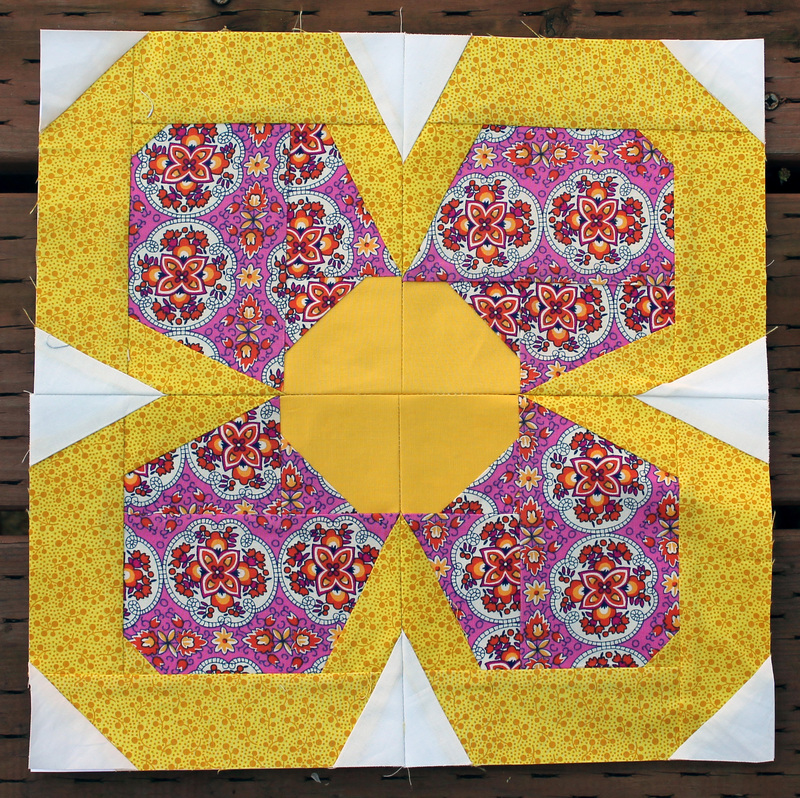 A wonderful wonky pin wheel. 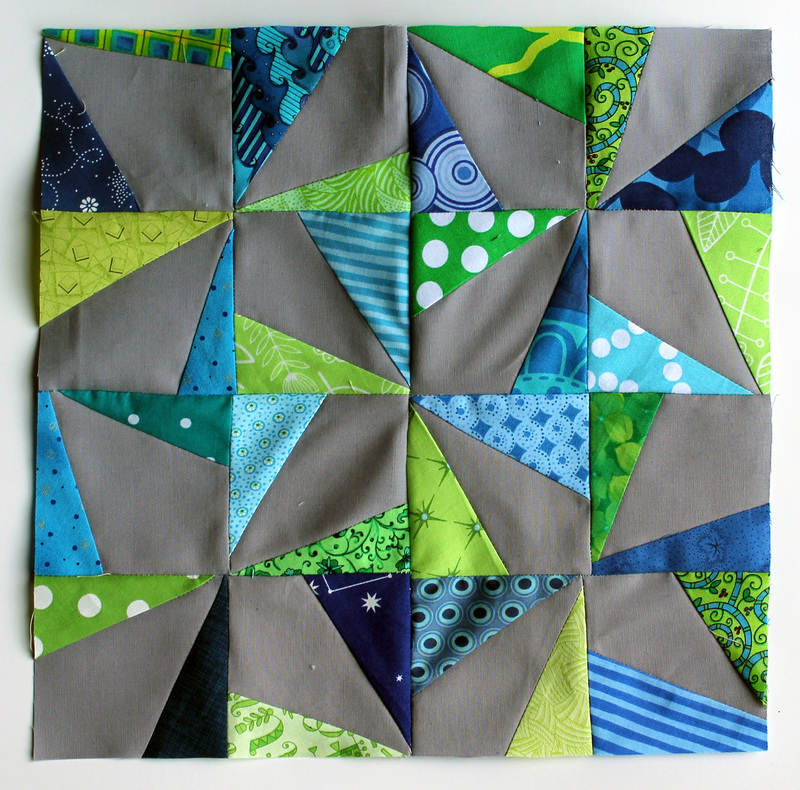 The pattern is from Greenleaf Goods who have a great tutorial on their site. 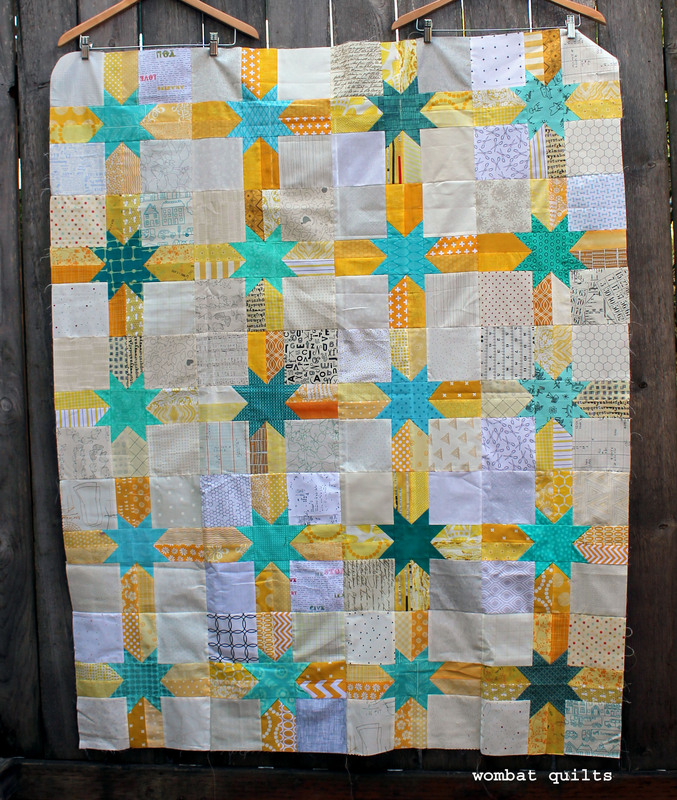 It was a fabulous scrap buster and I am looking forward to doing my own version. The other do.Good.stitches block that I have just finished up is the fabulous Granny Square block by Blue Elephant Stitches. 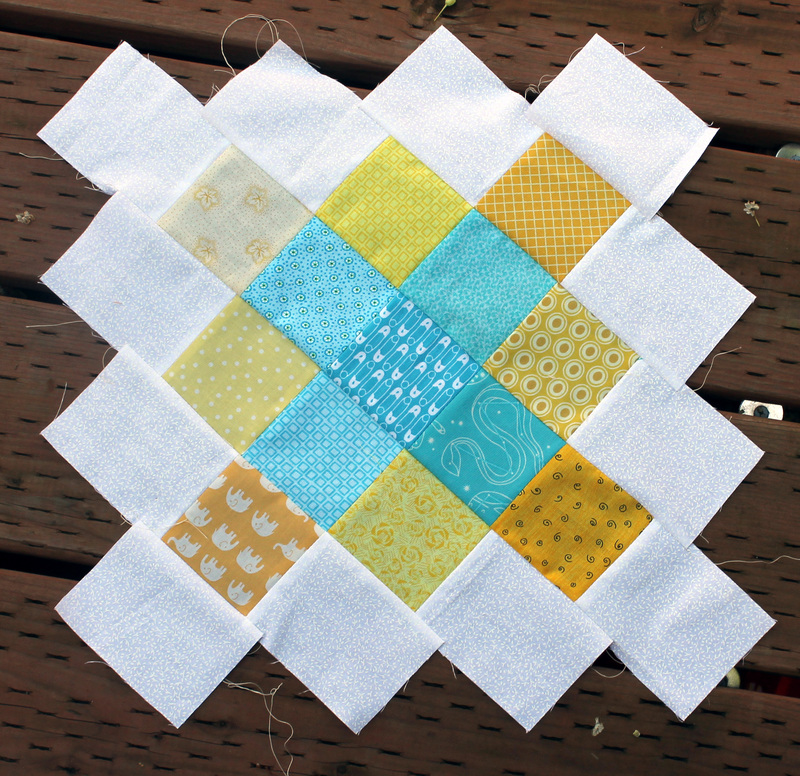 I have made this block a couple of times but love the instructions that my fellow Bee member added… Heather told us to make the white squares extra long… we added 3/4 of an inch to the pattern. 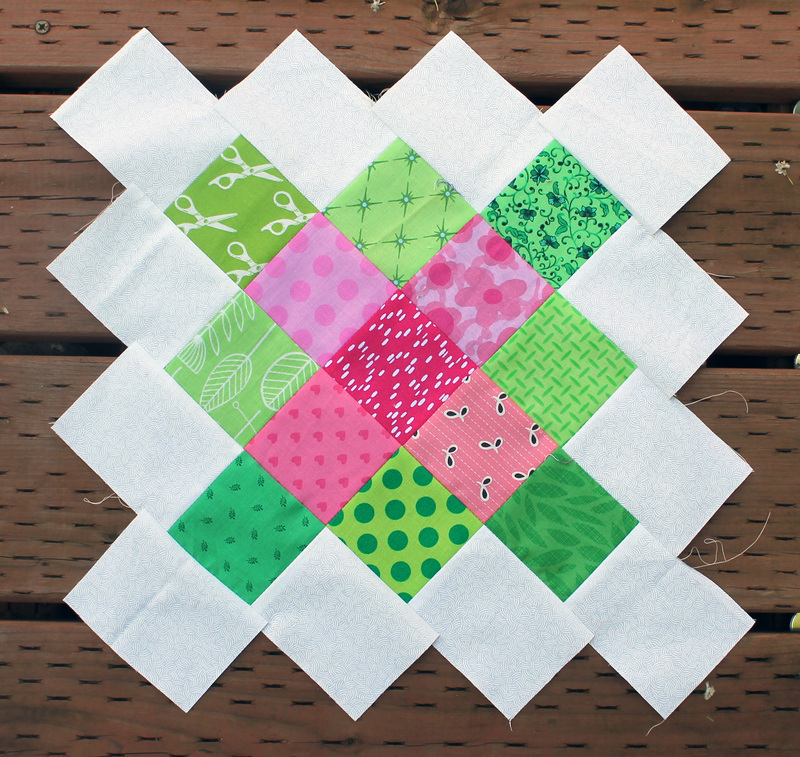 This extra wiggle room makes trimming the block so much easier than the original pattern. 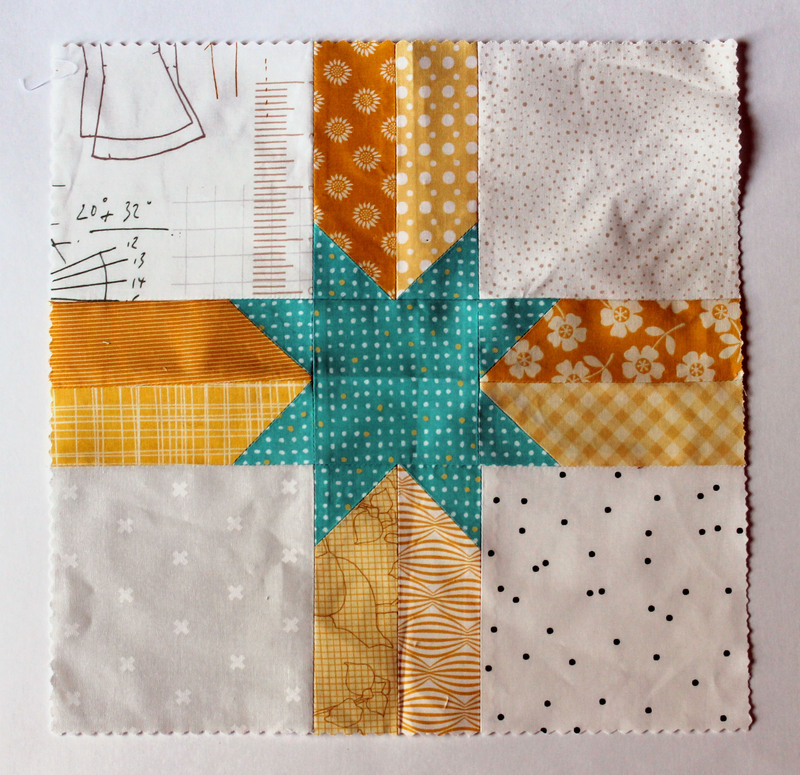 We also used 3 inch blocks instead of 2 1/2 inch squares and I am now fired up to use some of my 3 inch square scraps to make more of these blocks. 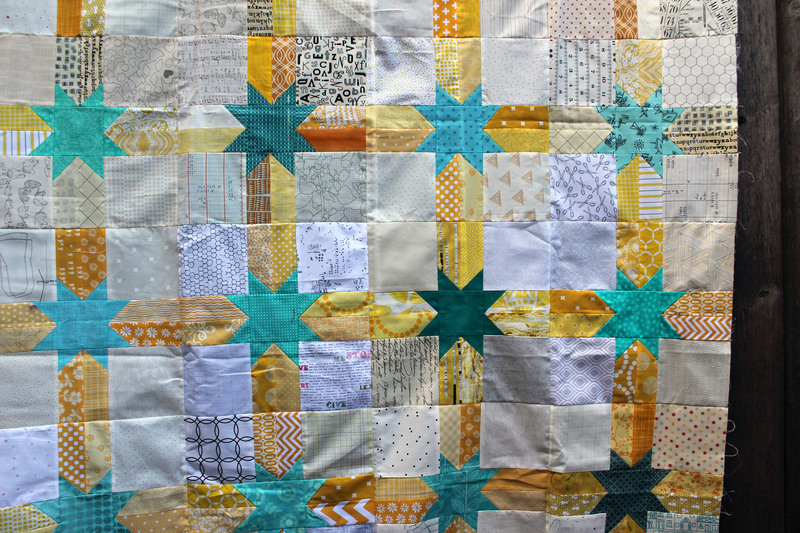 But first I have to finish my original Granny Square quilt. And now I am onto sashing. 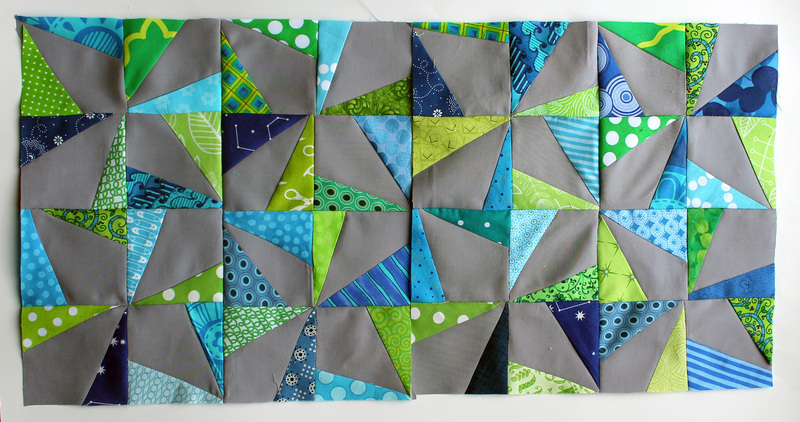 I am hoping to have the top done for a Finish Friday… really hoping. 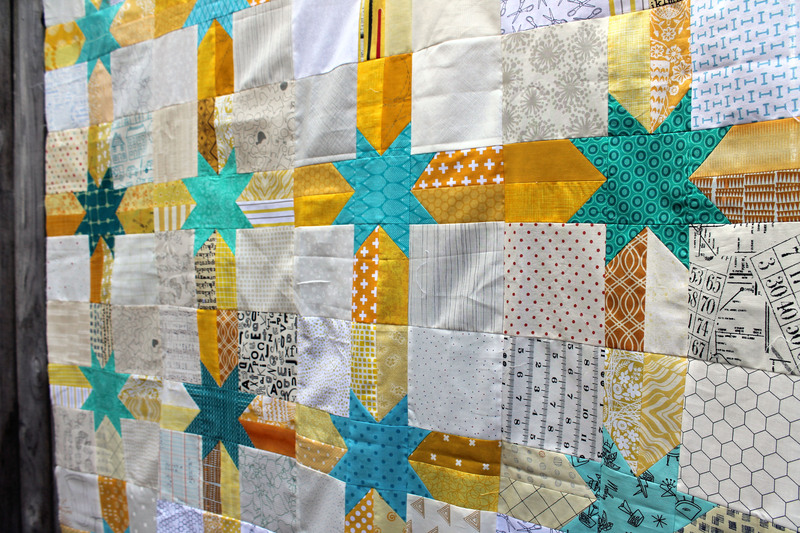 And of course because it is Wednesday I am linking up to Lee at Freshly Pieced..